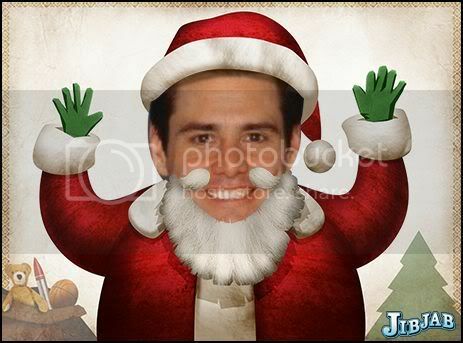 Jim Carrey Online • View topic - Merry Christmas Everybody! I wish everybody here a Merry Christmas and Happy New Year! Happy Holidays to you and everyone @ JCO!!! It's cute sometimes but it makes me wonder if he even likes the holidays. LOL........well in all honesty i'm Xmas crazy.....my fav time of year, i absolutely LOVE it!.... !!! Thanks for the post.... Love em..